How times change! 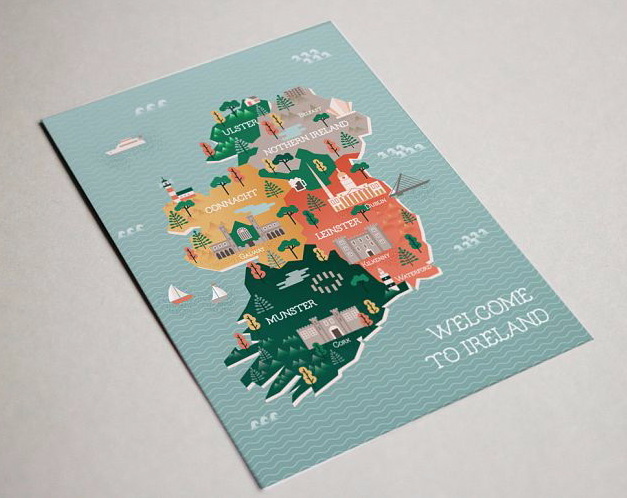 Back in 1996, the then Bord Fáilte reported that there were 5 million admissions to visitor attractions. 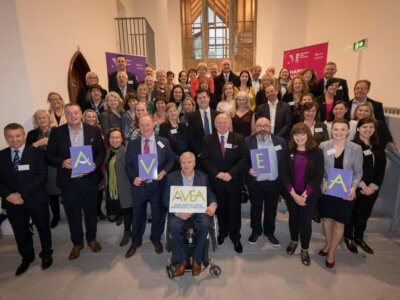 Just fourteen of the surveyed attractions received over 100,000 visitors and none exceeded 500,000. The Guinness Hop Store, forerunner to the Storehouse, reported a total of 288,000 visitors. While the survey was far from comprehensive, and many State-owned sites were not included, the results offer some indication of the overall scale of activity. Leap forward to 2016 when 259 sites reported a combined total of 28.2 million visits. Even making allowances for the shortcomings of the 1996 survey, this is an astonishing growth record (see Figure 1). 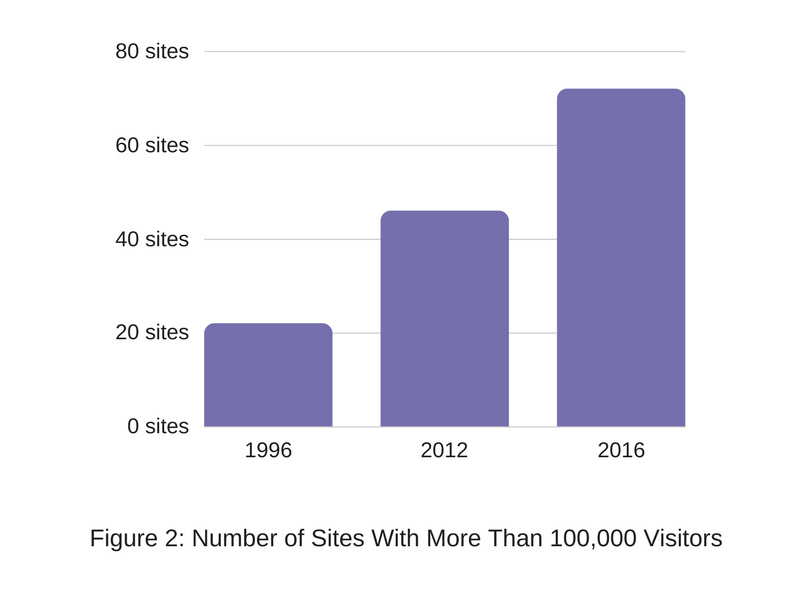 Yes, the 2016 survey covered a lot more sites; yes, many new sites have come on stream over the past 20 years; yes, the annual inflow of tourists has almost doubled since 1996. 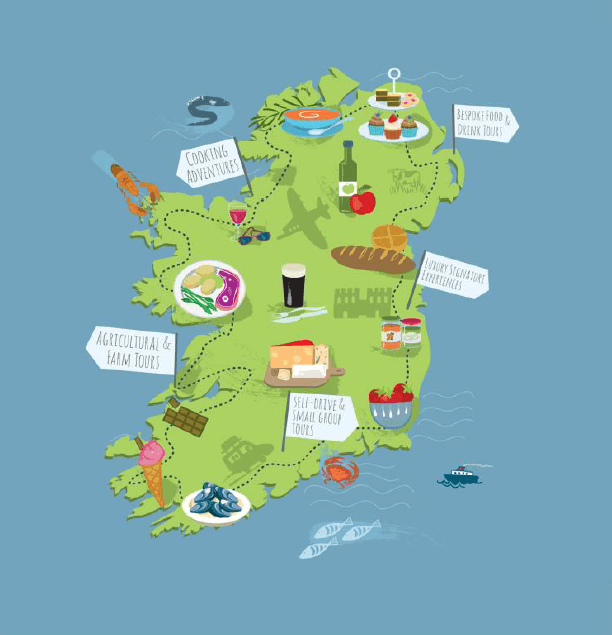 However, the fivefold increase in admissions to visitor attractions also demonstrates that tourists are visiting more sites during their holidays in Ireland. 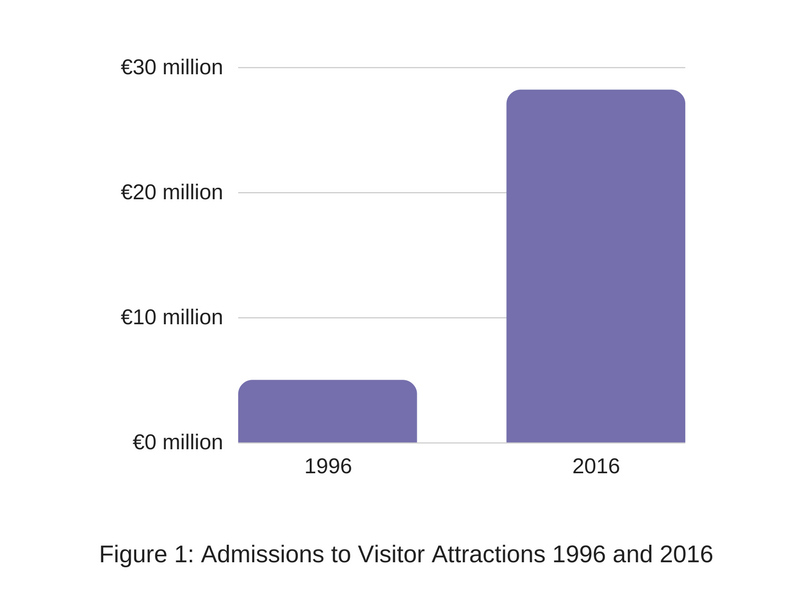 Figure 2 highlights the dramatic growth in the scale of activity in the visitor attractions sector. Making due allowance for omissions from survey results, there were around 22 sites with more than 100,000 visitors in 1996. This number reached 46 in 2012 and a remarkable 72 in 2016. 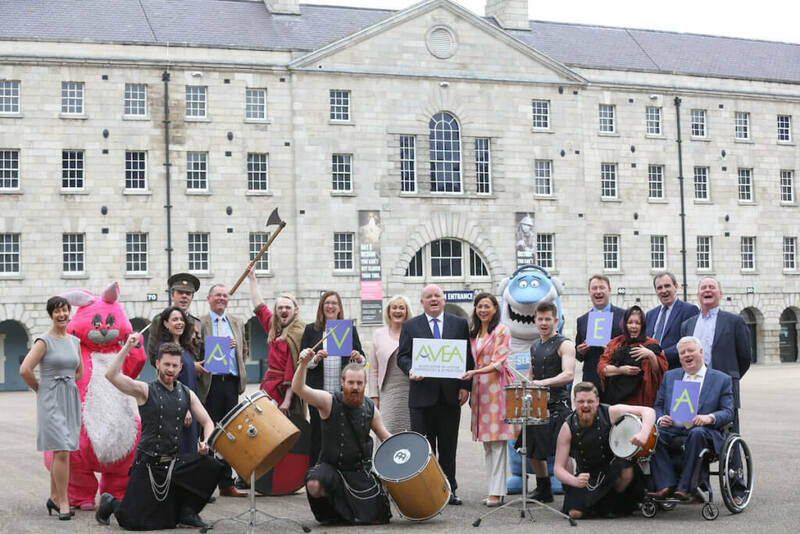 Eleven sites reported more than 500,000 admissions in 2016, and four of these received more than one million - Guinness Storehouse, Cliffs of Moher, Dublin Zoo and the National Aquatic Centre. The growth in demand in recent years has been particularly strong. 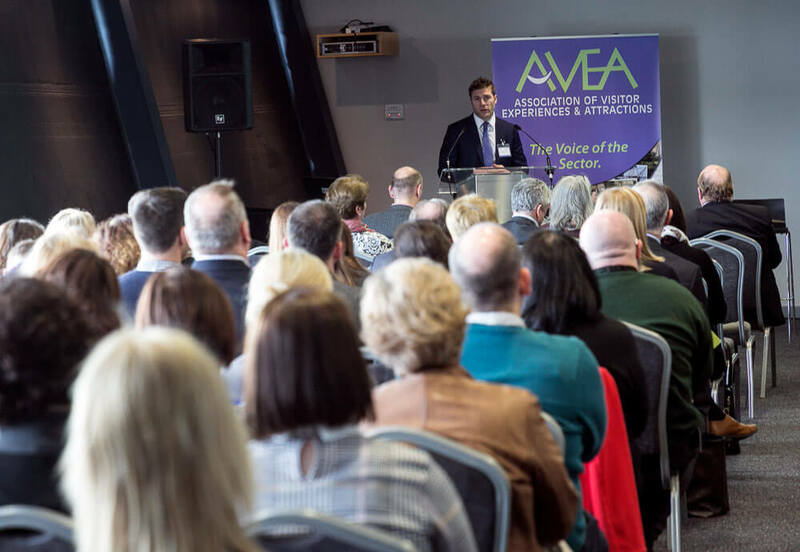 Between 2012 and 2016, the number of admissions to visitor attractions increased by a remarkable 62% - see Figure 3. 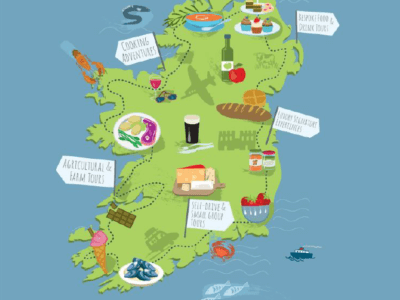 This exceeded the increase in overseas visitor arrivals to Ireland (+39%) by a generous margin. 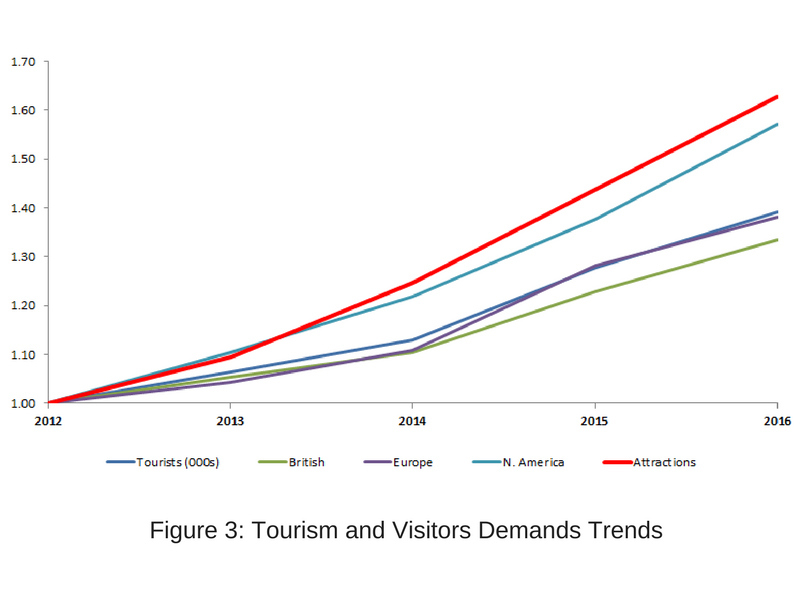 Looking at the growth in tourist arrivals by major source market, only the North American market has exhibited an increase comparable with the rise demand for visitor attractions, which suggests that this market has made a very healthy contribution. The home market is also an important one for many attractions. 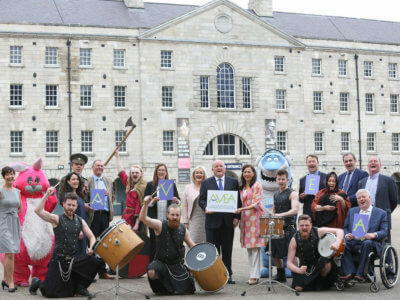 Indeed, a number of the top ten sites, including Dublin Zoo, the National Aquatic Centre and Tayto Park, are primarily domestic market destinations. Of these three, only the Zoo existed in 1996. 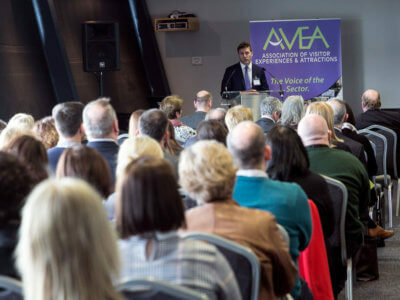 The outstanding growth record of the visitor attractions sector underlines the vitally important role it plays in Irish tourism. 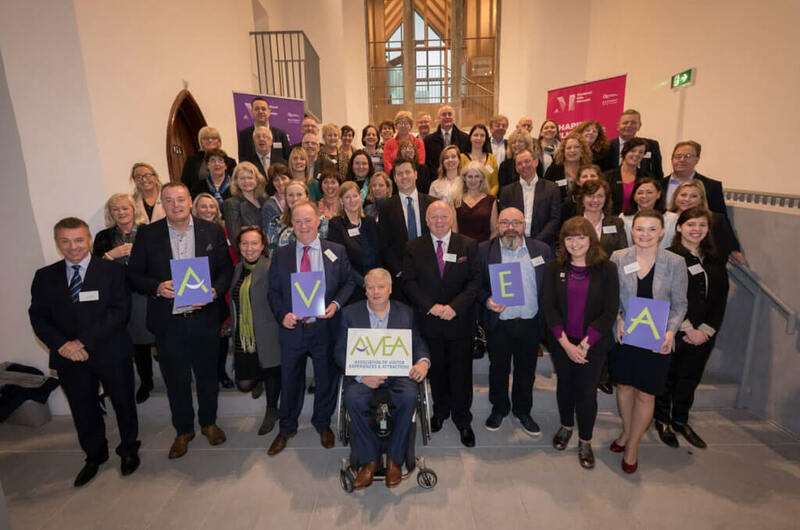 Undoubtedly, there will be tough challenges ahead, but the sector has demonstrated its strength during the recent years of recession, and its contribution to Irish tourism will continue to grow.